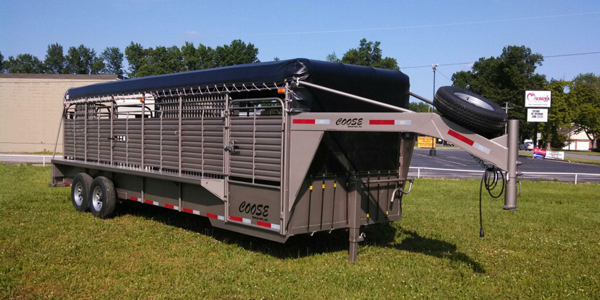 Coose Trailer Mfg., Inc. | Welcome! 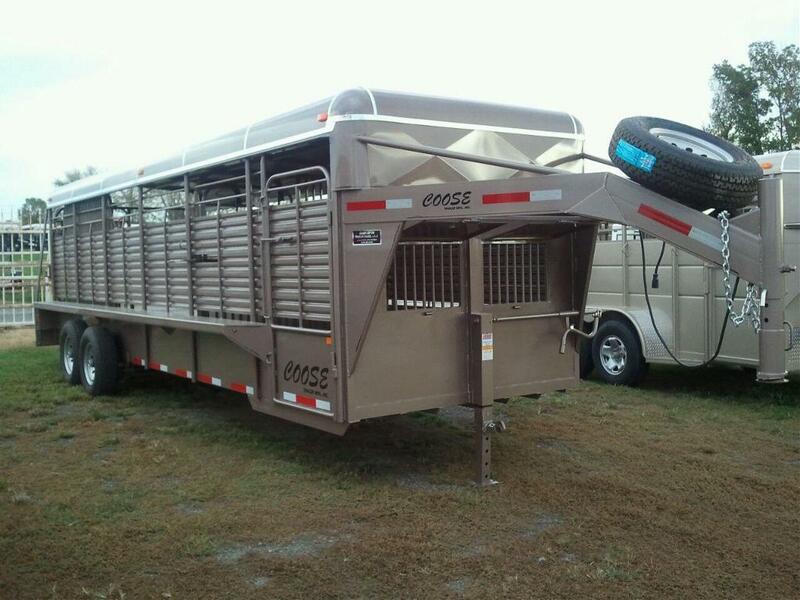 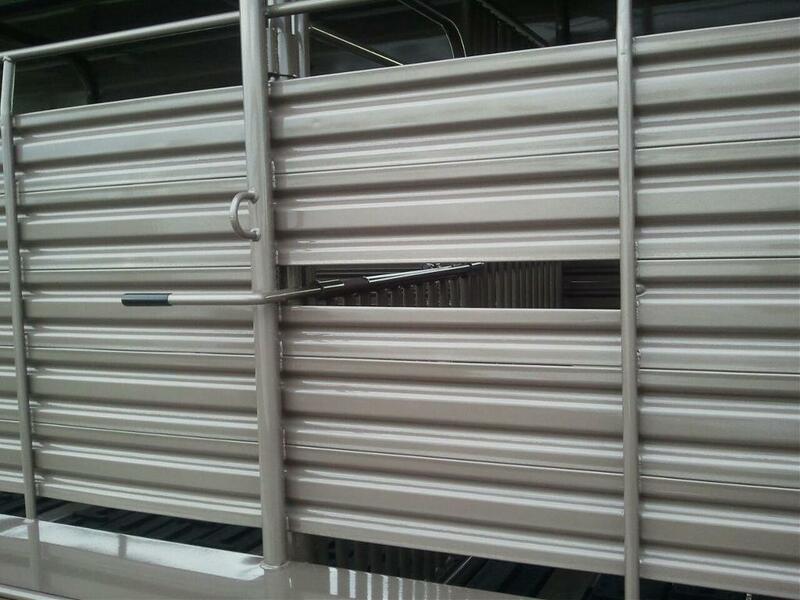 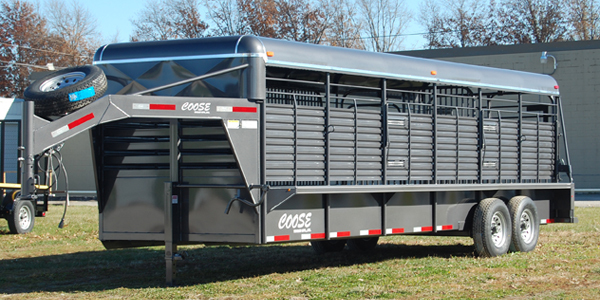 Coose has been building quality trailers since 1978. 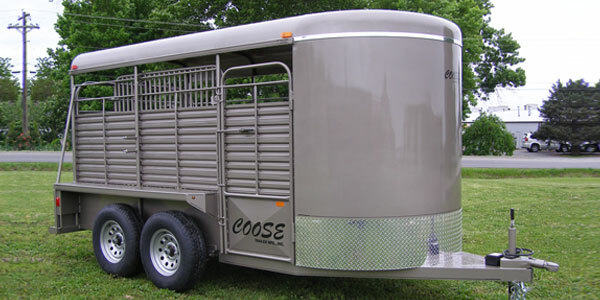 We have satisfied owners who have over a million miles on their Coose trailer. 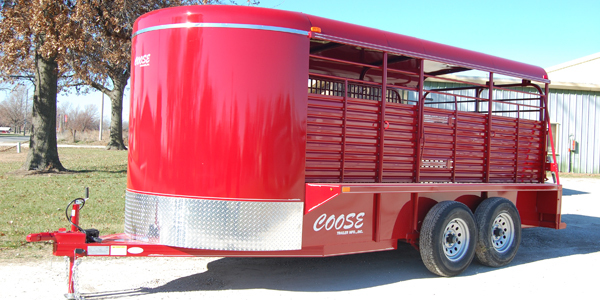 Let us custom build your next trailer. 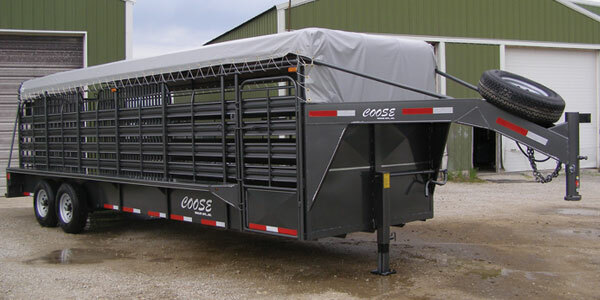 Take pride in the trailer you pull. 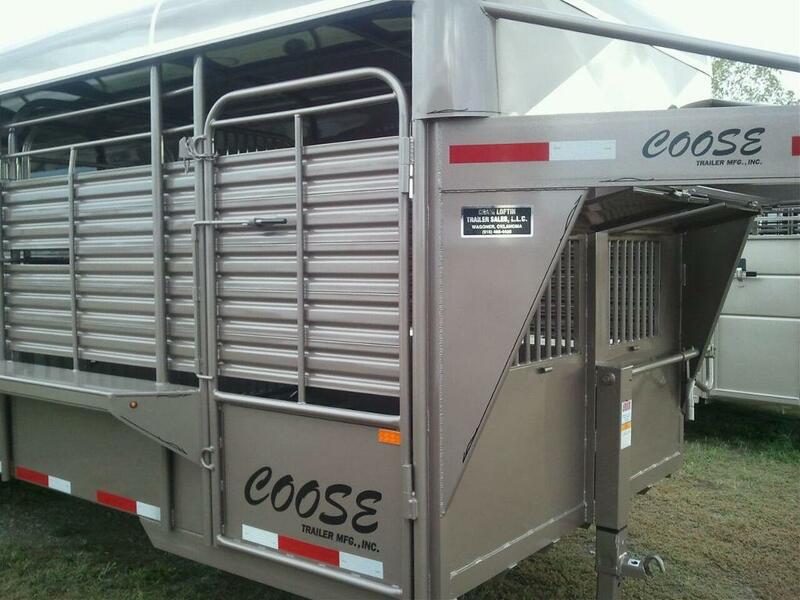 Make it Coose. 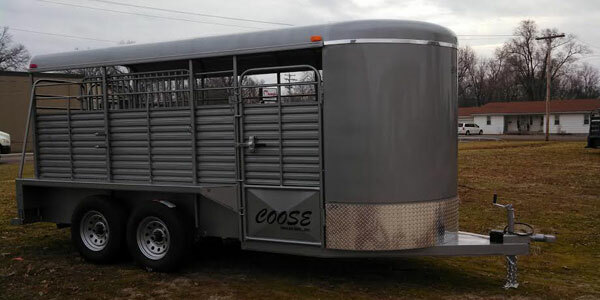 Coose is a family-owned business that opened its doors in 1978. 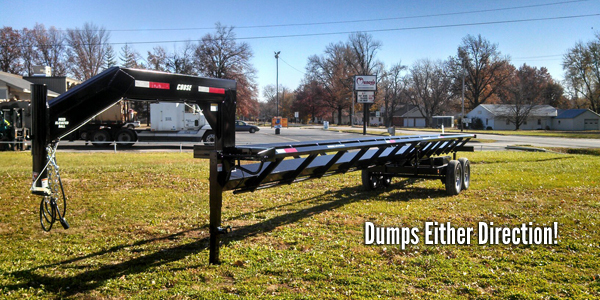 We're still proud to serve you over 30 years later from our home office in Lockwood, Missouri. 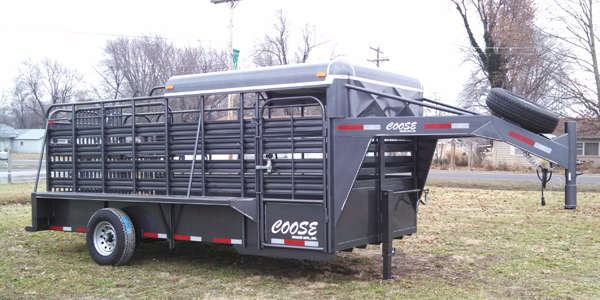 At Coose we build trailers and only trailers and that's why they are the best trailers your money can buy. 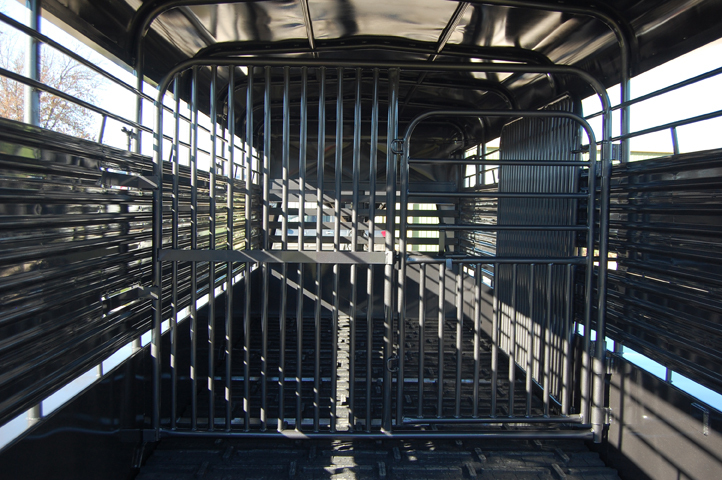 The Rancher's Helper Gate-In-Gate. 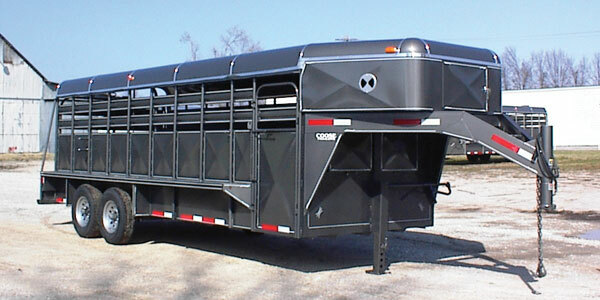 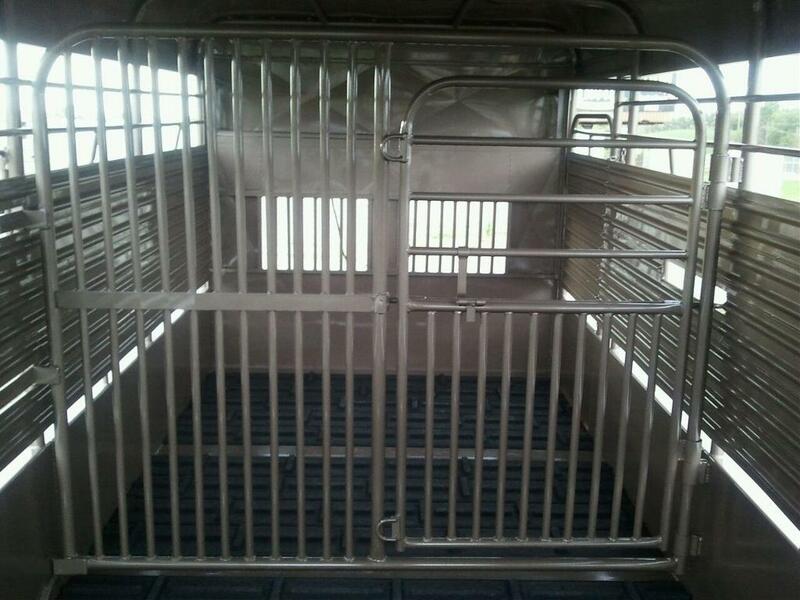 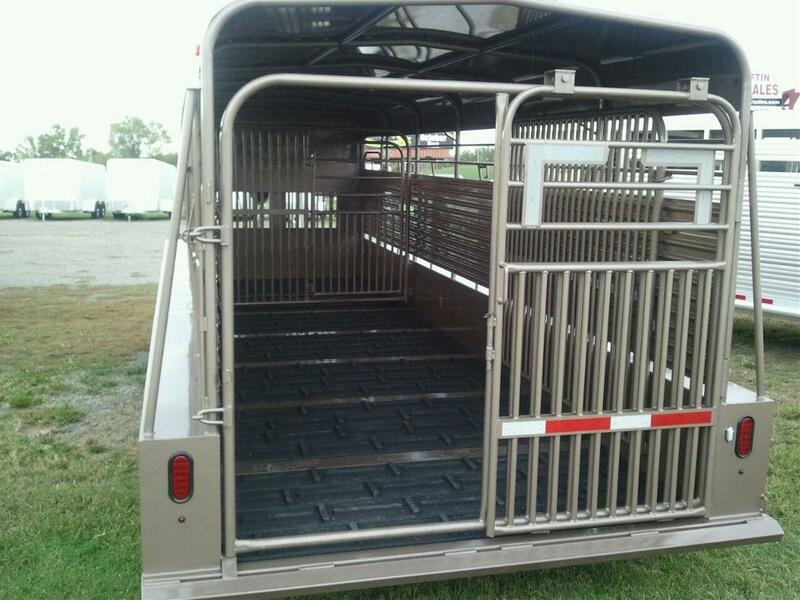 Operates from outside of trailer with slam latch. 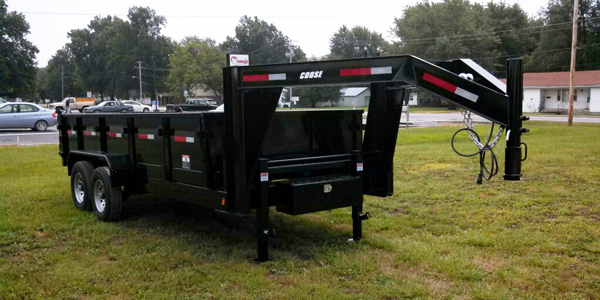 (C) 2015 Coose Trailer Mfg., Inc.